Portland is a City of Readers! The Library is your partner to explore, research, and share the love of reading and writing. 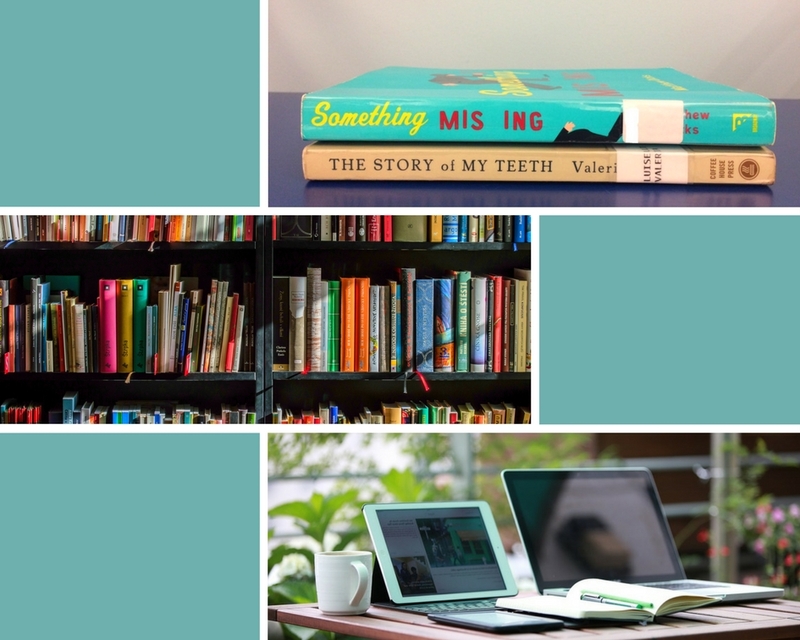 We love recommending what to read next, what’s popular and what’s lesser known, and to spread the word about what’s going on in the library and in the community for readers and writers. Are you looking for new ideas for Your Next (Great!) Read? We can help! Our Reader’s Advisory staff is ready to put their professional book-matching skills to work to find the right book for you. Simply fill out this short form and we will email you a list of personalized book suggestions. 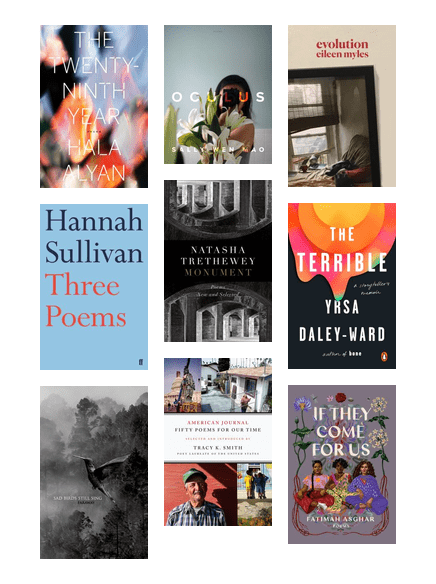 In honor of National Poetry Month, we share this selection of our staff’s favorite poetry titles recently added to our catalog. Looking for more book suggestions? Our Reader’s Advisory staff has curated dozens of great lists just like this one. Explore the wealth of topics and genres here. Our book group sets include multiple copies of the same title in regular print, large print, & audio formats. You can request a book group set with your library card, just like any other library material. Looking to browse topics & genres to find your next great read? Check out these frequently-updated adult fiction & nonfiction lists curated by PPL Reader’s Advisory staff. 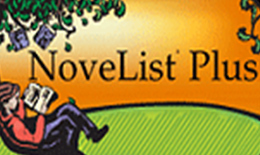 Browse title recommendations and reading lists for genre fiction and essential non-fiction through this database. 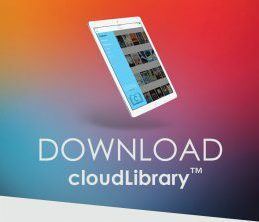 Explore eAudiobooks available with your library card through the cloudLibrary app and free to all in the public domain. Explore eBooks available with your library card through the cloudLibrary app and free to all in the public domain. The monthly nationwide library staff picks list for adult fiction and non-fiction — a great way to stay up-to-date with the hottest books! The premiere database of expert reading recommendations, reviews, articles, lists and more. Our Literary Lunch Series is held at noon the last Wednesday of each month. We host New England authors with recently-released work in conversation with a literary friend, colleague or critic. Bring your lunch and join us! Join one of our ongoing book groups at our branches, or let us help your book group with suggestions for what to read, book sets you can borrow, advice on book group strategy, and extra copies to supply you. The second annual Portland Public Library Reading Challenge is here! We have selected 24 book prompts and we challenge you to read one book from each category throughout the year. That’s just two books a month – will you accept the challenge?